Say hello to the holiday season: It’s the most wonderful time of the year—and also the craziest. Stressful shopping, winter blues, parties galore, and family travel. This can all take a toll on both your spirit and your health. Plus, it can make it challenging to find some peace. You might not think of meditation as an immediate solution, but research says otherwise. Meditating boosts your immune system, reduces stress and anxiety, promotes sleep, protects your heart, and minimizes burnout. It even improves your sense of well-being and compassion. Here’s how meditation helps foster gratitude, and why practicing mindfulness keeps you both grounded and thankful. According to Aaptiv Trainer Jessica Ray, the more that you practice gratitude through meditation, the more grateful you’ll feel and become. Once you’re feeling grateful, it’s easier to recognize the good parts of your life that you may have previously overlooked. People who practice gratitude and approach life from a mindset of gratitude, notes Therapist and Yoga Teacher Sarah Thacker, tend to be happier and more resilient in the face of discomfort. That’s because meditation allows you to practice shifting to a perspective of gratitude, versus anxiety and fear. It also encourages you to be grateful for the little things in life, too, adds Aaptiv Trainer Jade Alexis—like your breath or the act of being still for a moment. Additionally, consistent meditation helps foster perspective. This encourages an overall attitude of gratefulness and stepping back to appreciate your life, says Eddie Cohen, founder of Walden. Meditation brings you back to what’s most important. It’s common during the last few months of the year to experience stress and disconnection. This is due to constantly trying to meet the needs of others and managing expectations. All of this can very quickly erode any feelings of gratitude. To combat anxiety around the holidays, meditation serves as a tool to increase your sense of calm. It encourages you to focus on the present moment in a state of non-judgmental awareness, says Thacker. Meditation Expert Dr. Jeffery Martin, who studies the mental health benefits of daily meditation, says that the benefits are clear. 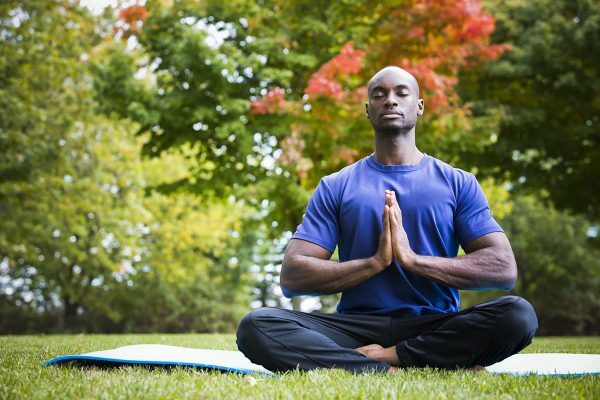 Meditating can lead to a 30 percent decrease in stress and a 40 percent decrease in depression. Use short, simple meditations to focus on gratitude. 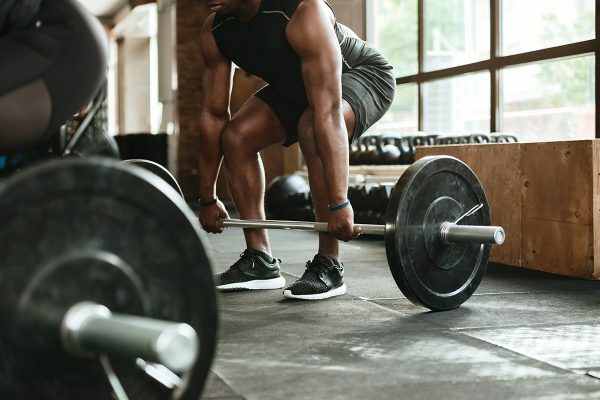 Should You Be Lifting Weights Slower? There’s an upside to slowing down. Here’s why.